Holidays can both hold us back from finishing our projects, and inspire us to get them out the door! Our members finished some big projects last month. 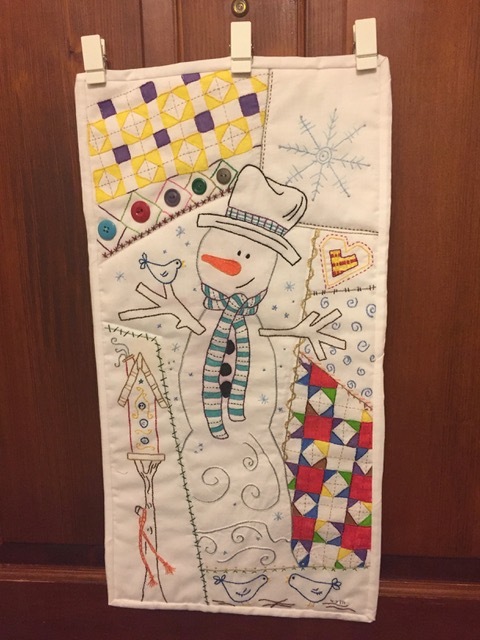 Vickie finished this Snow Day sampler just in time for Christmas and will be able to enjoy it throughout winter. The pattern is even by a fellow Okie- Jana Davidson. Wonderful! 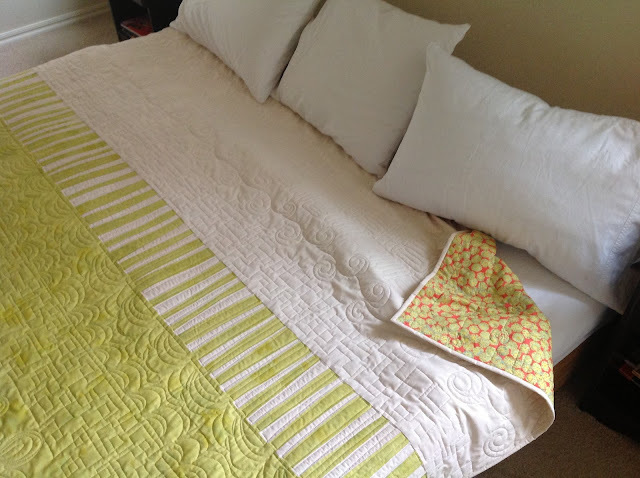 Julie finished two darling winter-themed quilts- how perfect are they? Chanda finished an adorable quilt for her niece, who is posing so proudly with it! What a great gift. 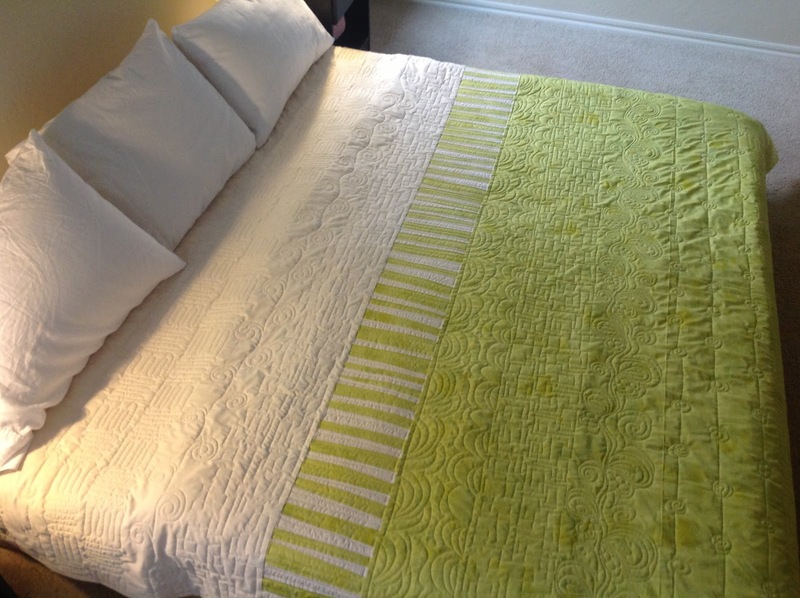 And Agnes finished some great Christmas projects- a beautiful large quilt with Moda Grunge and fantastic free-motion quilting. Such a statement piece! 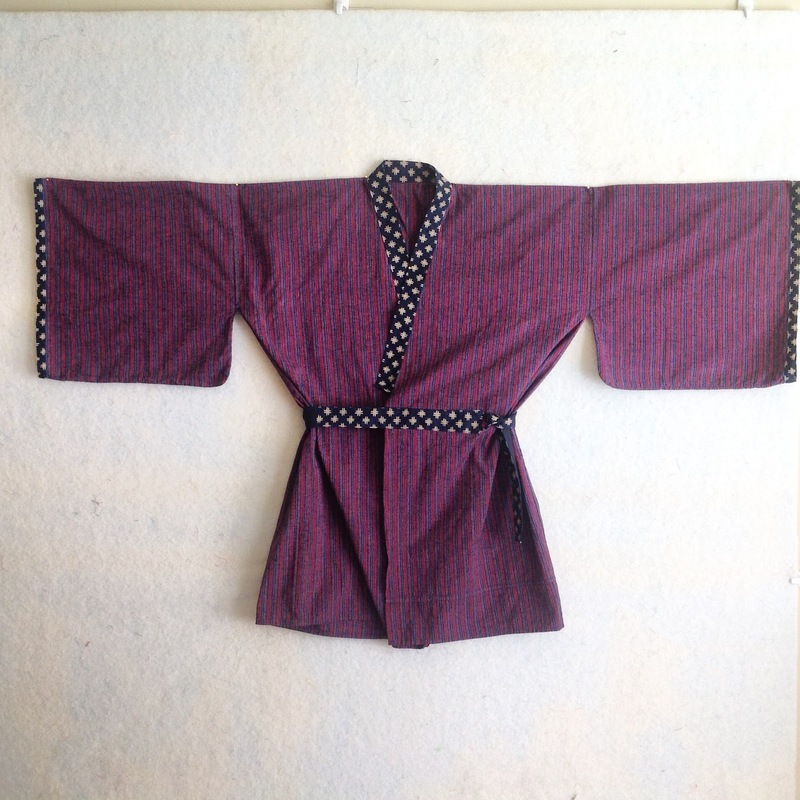 She also made a yukata (a Japanese housecoat) for her son. Lovely! And she got festive with the Christmas colors in a 3-D pop up Christmas card! I love it! Let's get 2017 kicked off and make some great art this year!